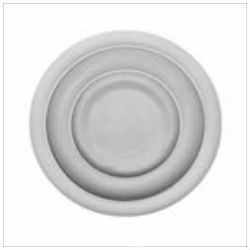 The 9inch Shallow Plain Plaster Ceiling Rose is the smallest design from our popular range of plain plaster ceiling roses. 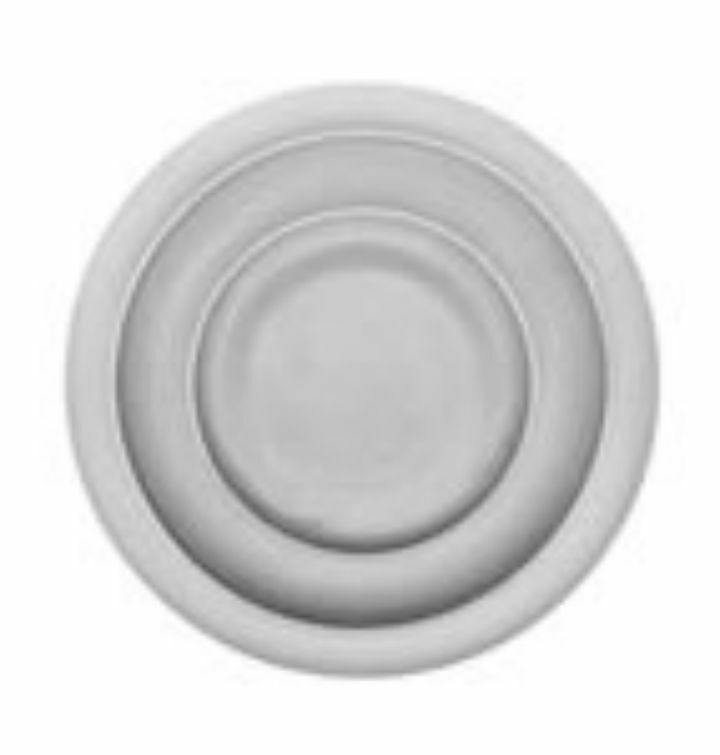 This Plaster Ceiling Rose comes in a shallow and a deep version. The Diameter of this ceiling rose is 229mm or 9inches.